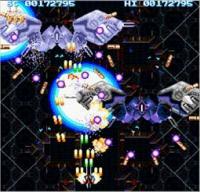 This is an awesome and difficult shoot-em-up, originally made for the Sharp X68000 computer. The game is Japanese but the menu items and text are in English. Chromium B.S.U. 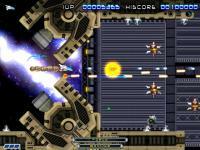 is a fast paced, arcade-style, top-scrolling space shooter. You are captain of the cargo ship Chromium B.S.U., responsible for delivering supplies to our troops on the front line. Your ship has a small fleet of robotic fighters which you control from the relative safety of the Chromium vessel. 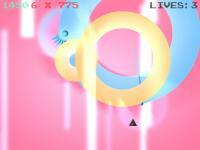 Fluxus is a small arcade shooter. You direct two magnets that attract the enemy's shots, and then release those shots back at them with one click. 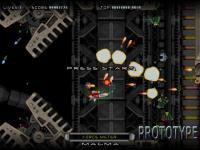 Prototype is a fun but short side-scrolling shooter. 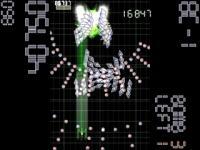 It pits you against a horde of enemies in this game that is heavily inspired by the classic game RType. A shoot'em up where you defeat autocreated huge battleships. Control your ship and avoid the barrage. Use the laser gun to destroy the battleship of the enemy. 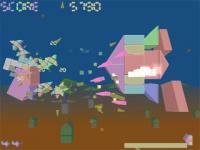 Space Invaders OpenGL is a 2D/3D clone of Space Invaders developed with the OpenGL API. 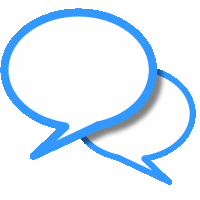 The host language is C/C , and the OS platform Windows. An epic game that has aged remarkably well. It sports varied ships, a huge map, and an awesome story. 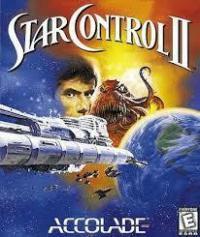 You, the captain, must save Humanity and The New Alliance of Free Stars (or just the Empire of Zelnick, if you want). 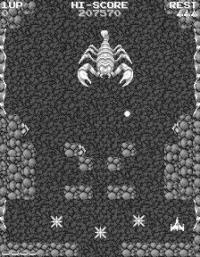 This is an alternative version of the Verminest game, with bright 80-ies style colors instead of grayscale. The rest of the game is the same. 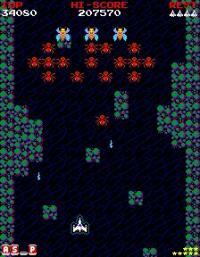 Time Extended as an excellent arcade SHMUP / shooter. Battle your way to get the highest score before the countdown. Fight the enemy forces for points and time. 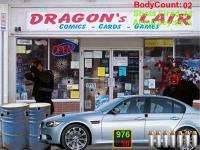 Then upload your score to the online scoreboards, found at the game's homepage. Strike down super high-velocity swooping insects. 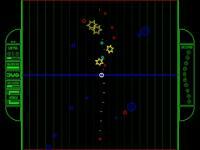 Fixed shooter in the good old days, Avoid incoming bullets and strike down all enemies. Speed! More speed! 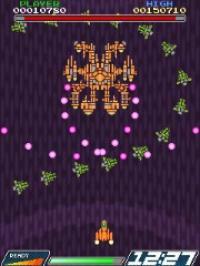 Speeding ship sailing through barrage, Drive a ship forward and destroy enemies. When time runs out, game is over. TUMIKI Fighers is a unique shooter where you can pick up.